Madonna performing ‘Nothing Really Matters’ at the Grammy Awards (February 24 1999). 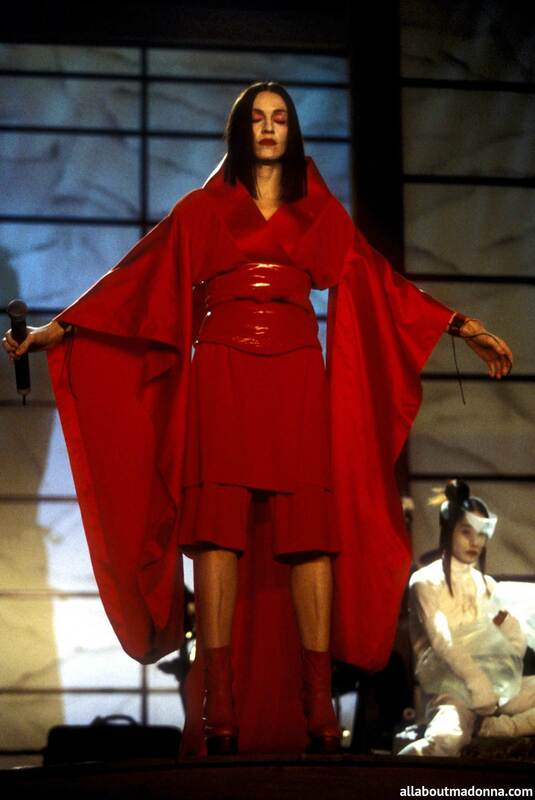 Madonna performing ‘Nothing Really Matters’ at the Grammy Awards (February 24 1999). HD Wallpaper and background images in the Madonna club tagged: madonna 2009 photo 2008 out and about icon 80's sweet and sticky tour. Madonna and Jesus go to see "Avatar"